Discover the Hundreds of Applications for Concrete Finishing, Concrete Polishing, and Concrete Coating. 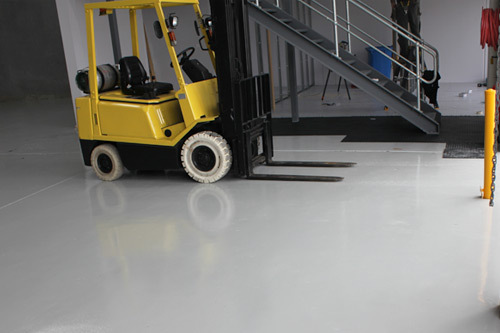 e-coat provides concrete finishing, polishing, and coating services for the following applications. Click on any of the categories above or contact us here for additional information. You can also call us on 0447 774 004.